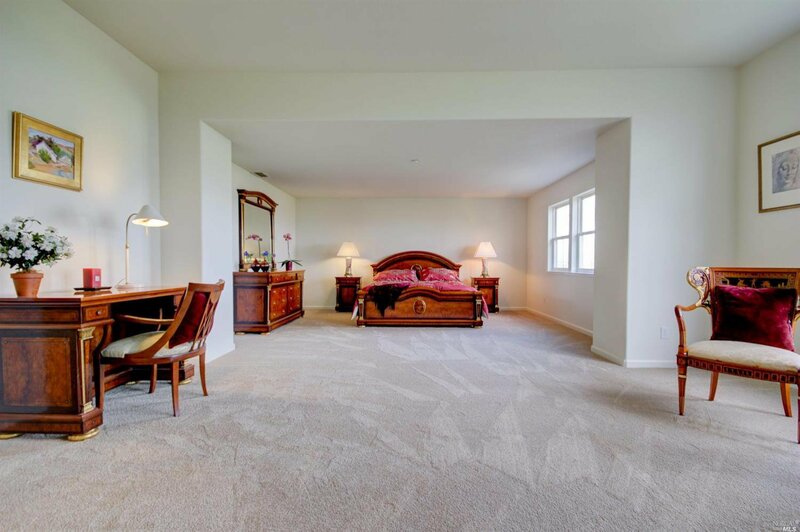 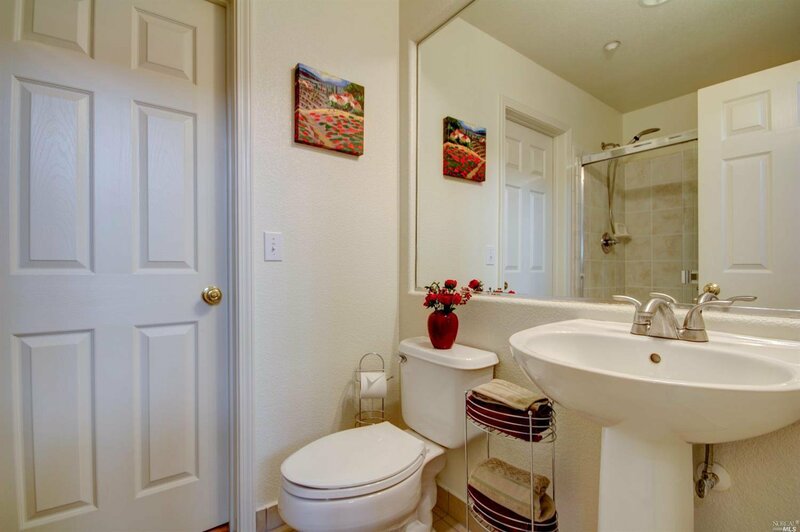 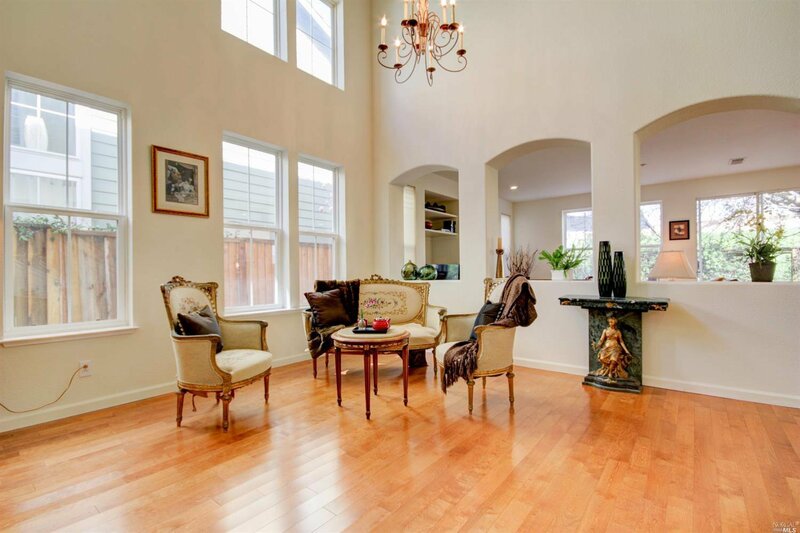 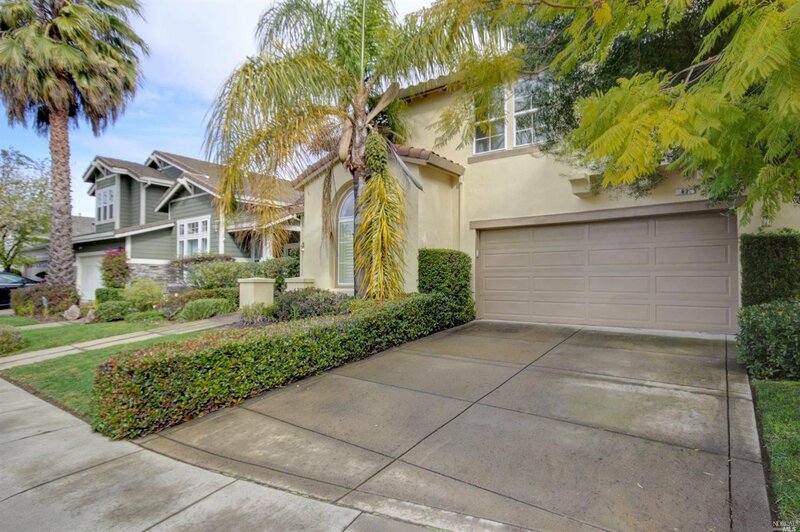 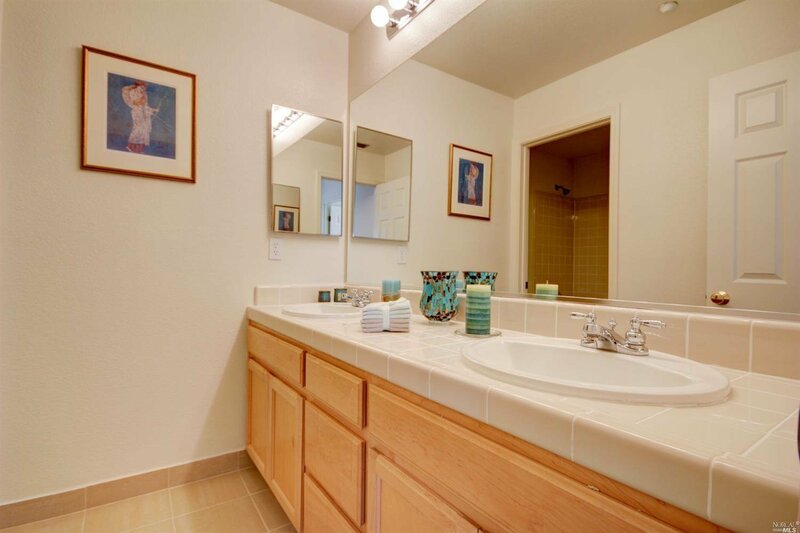 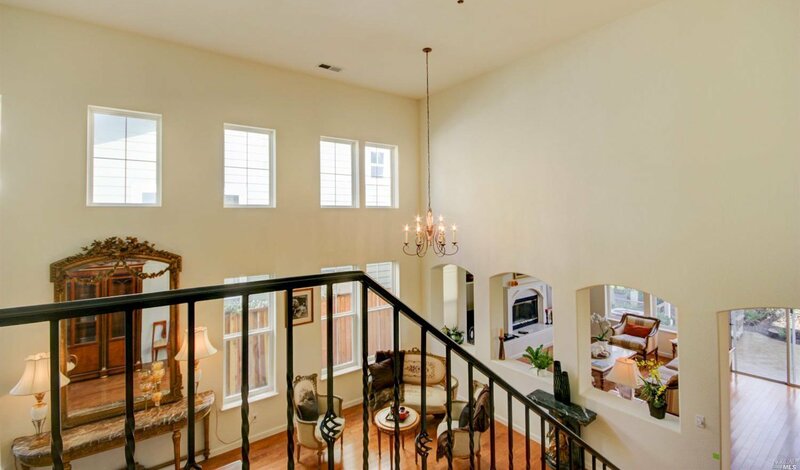 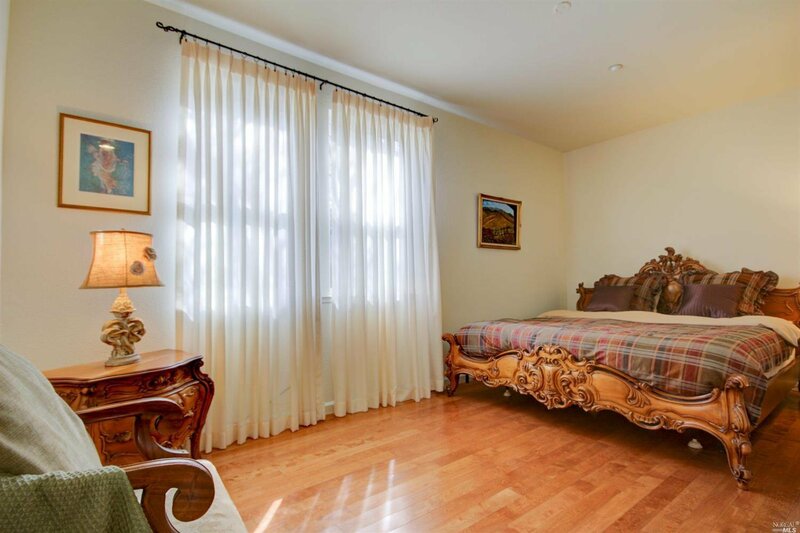 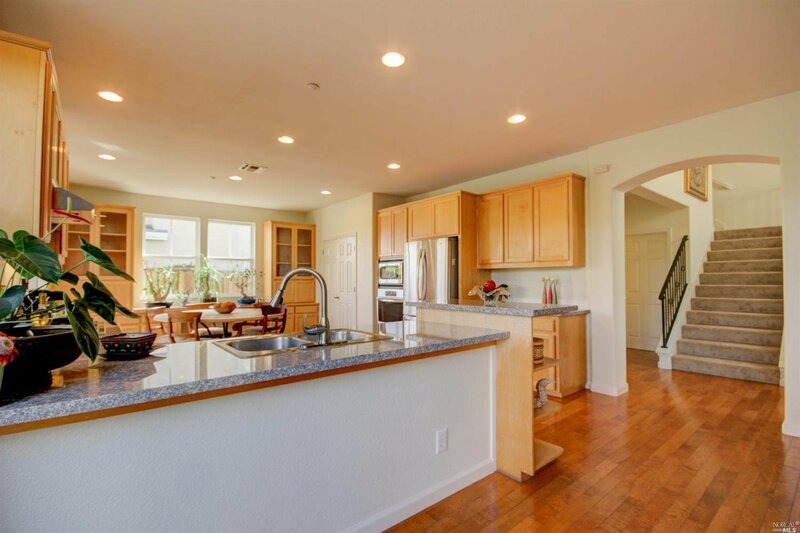 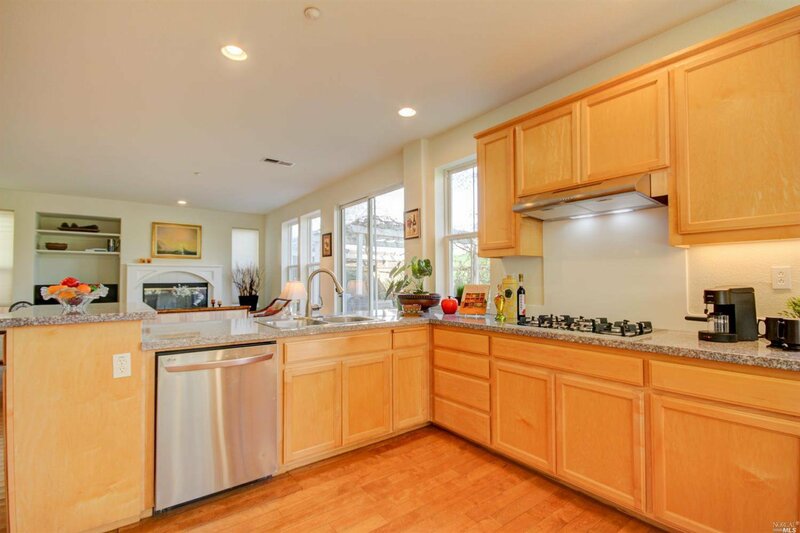 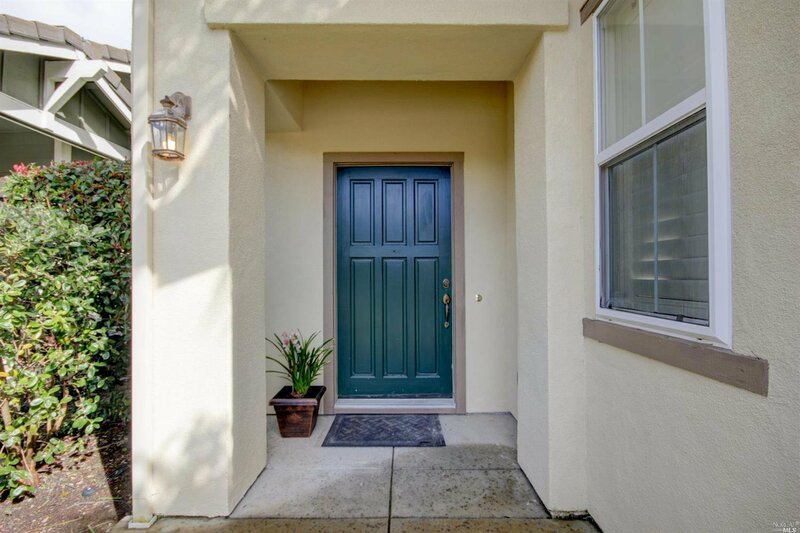 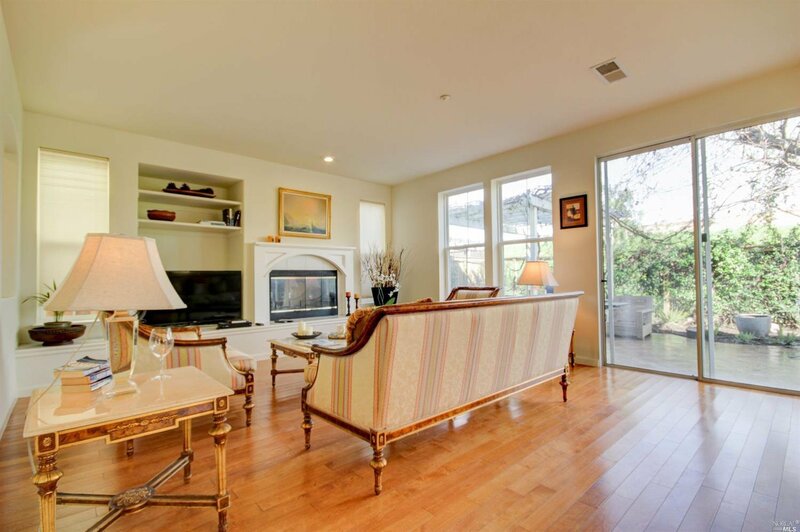 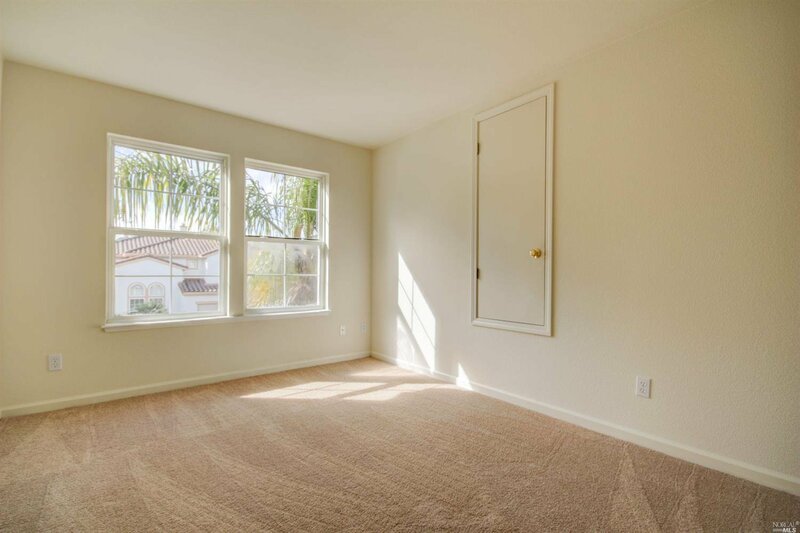 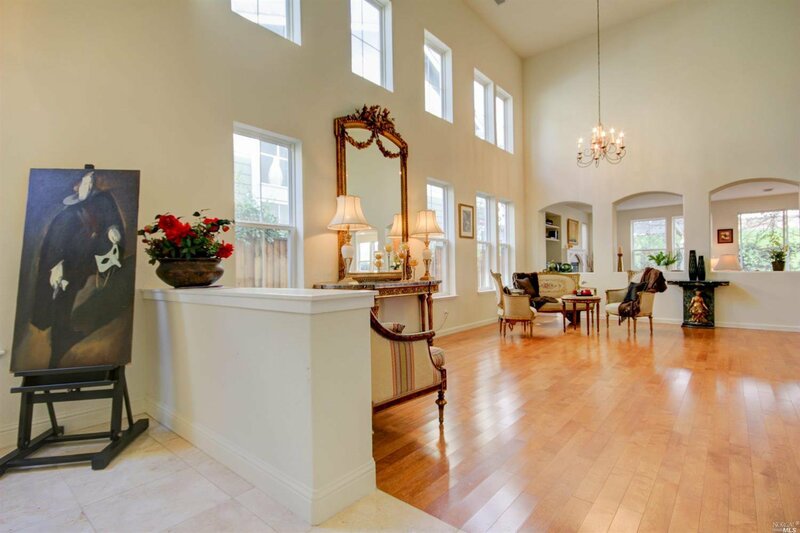 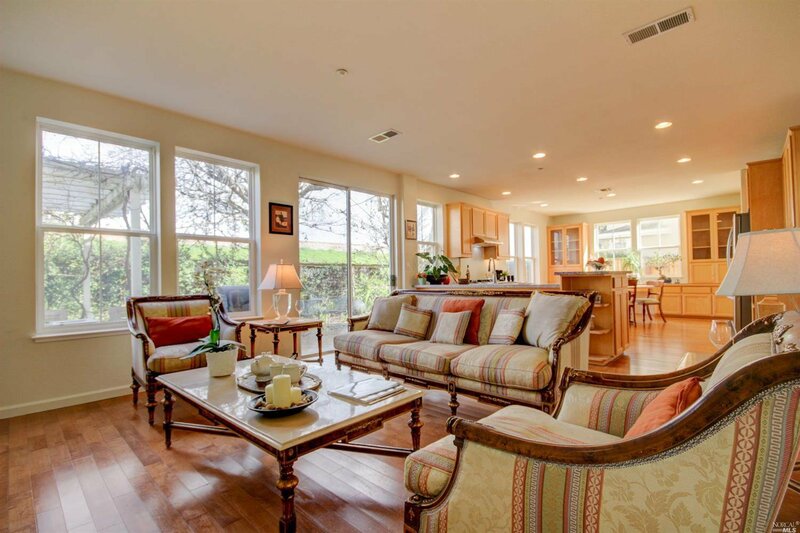 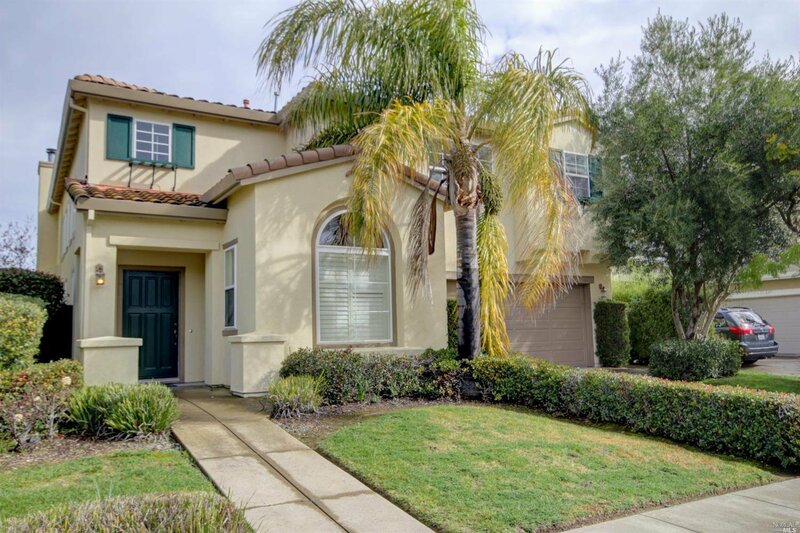 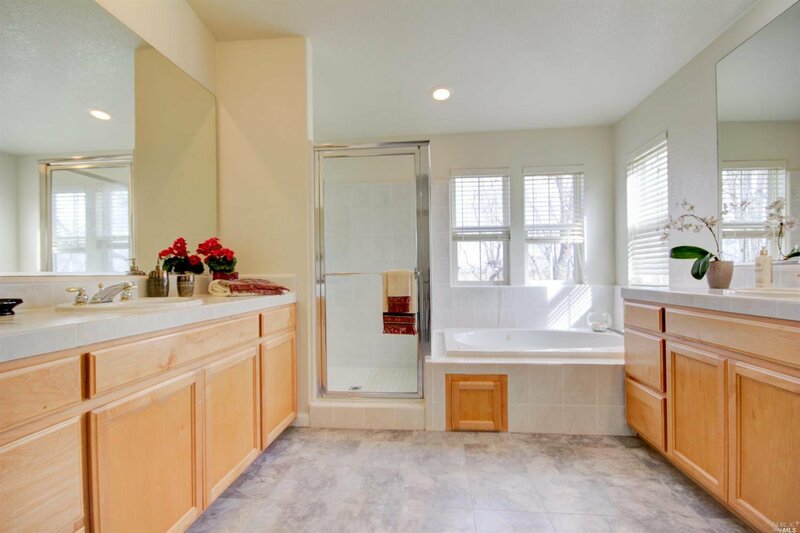 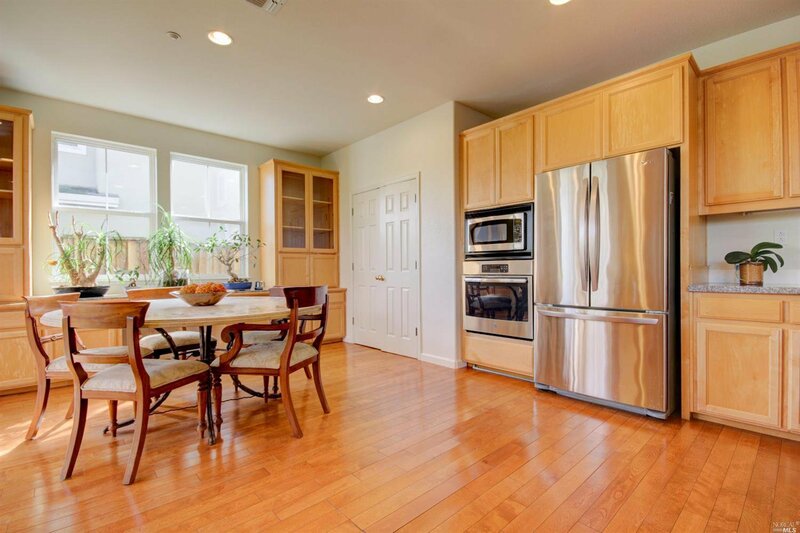 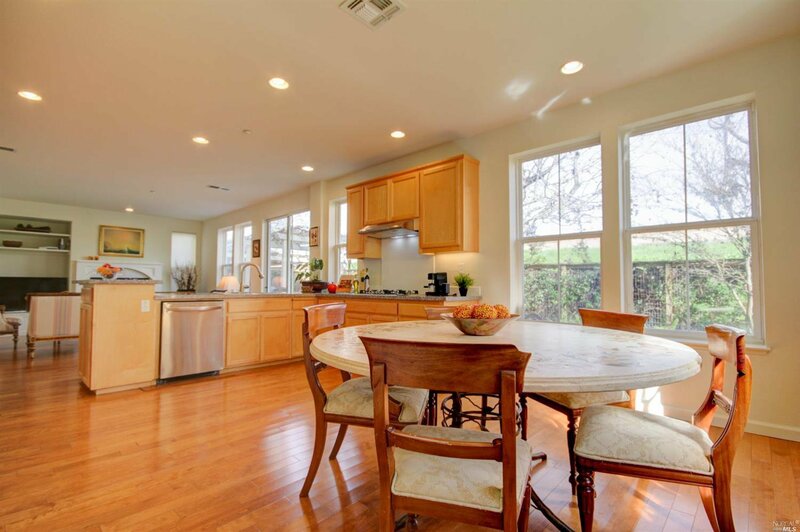 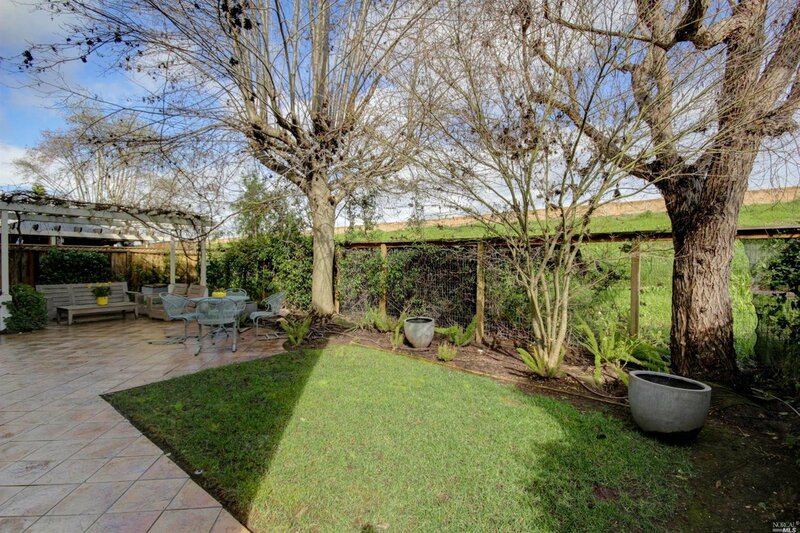 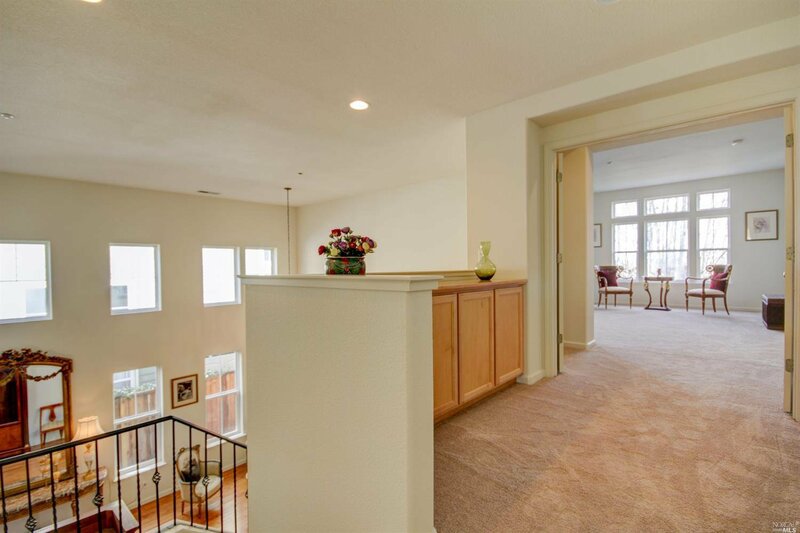 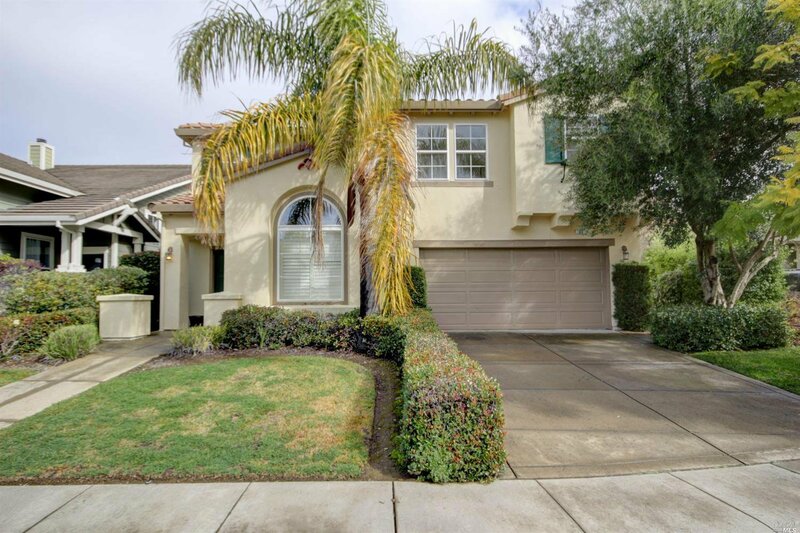 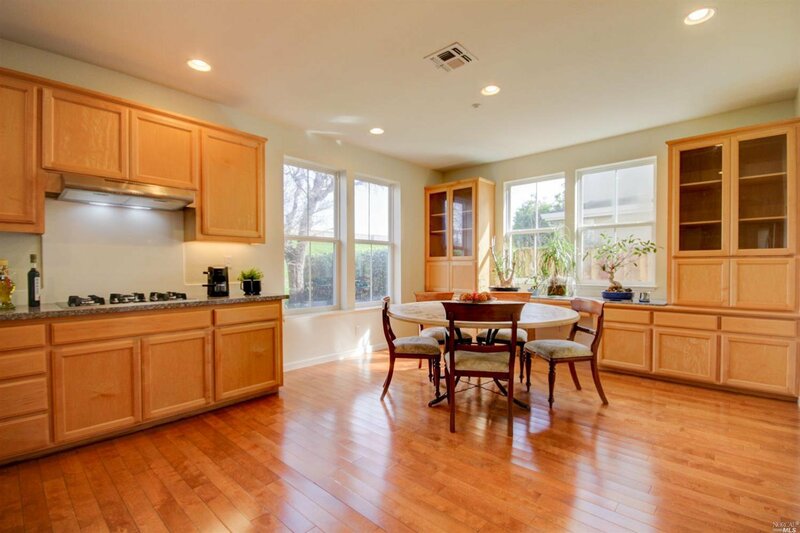 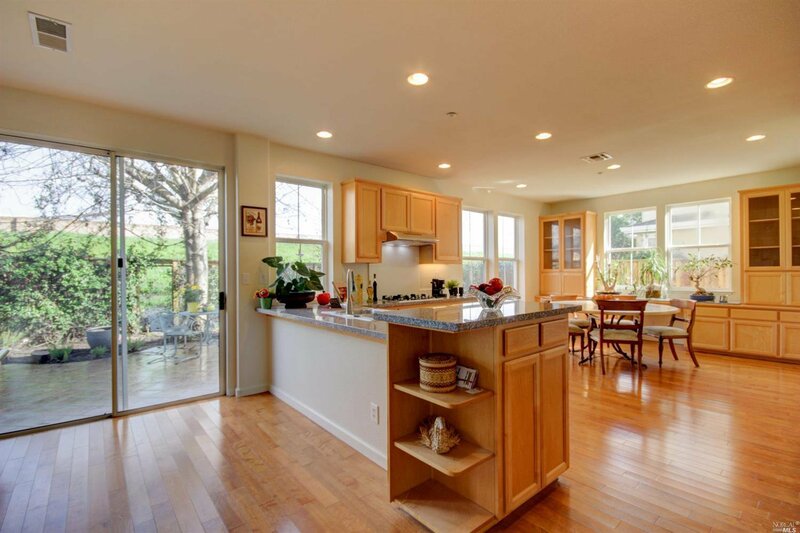 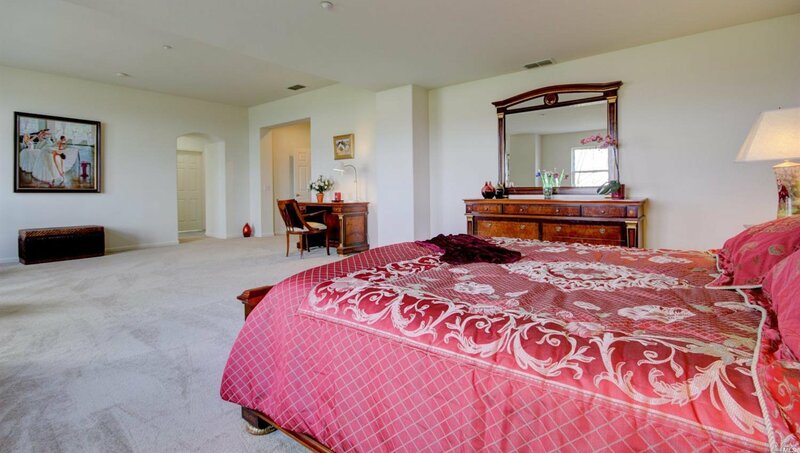 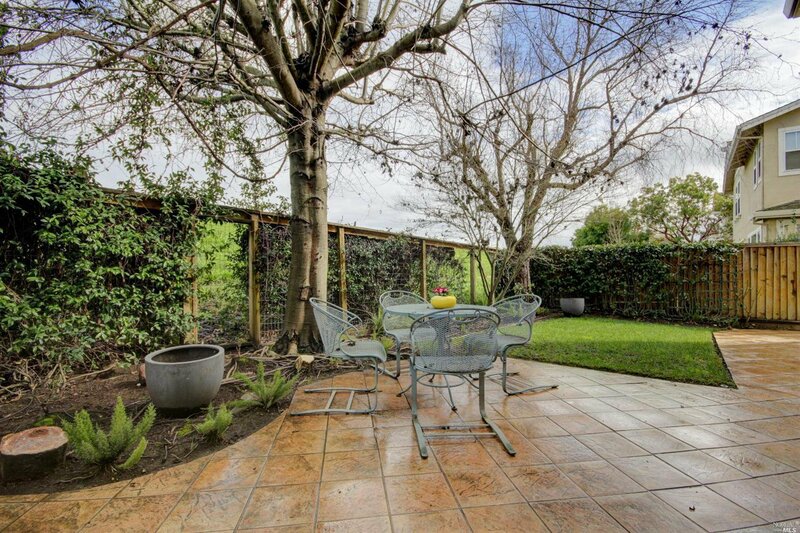 Elegant 5 bdrm/3 bath home in sought after South Gate neighborhood w/the largest floor plan 4. 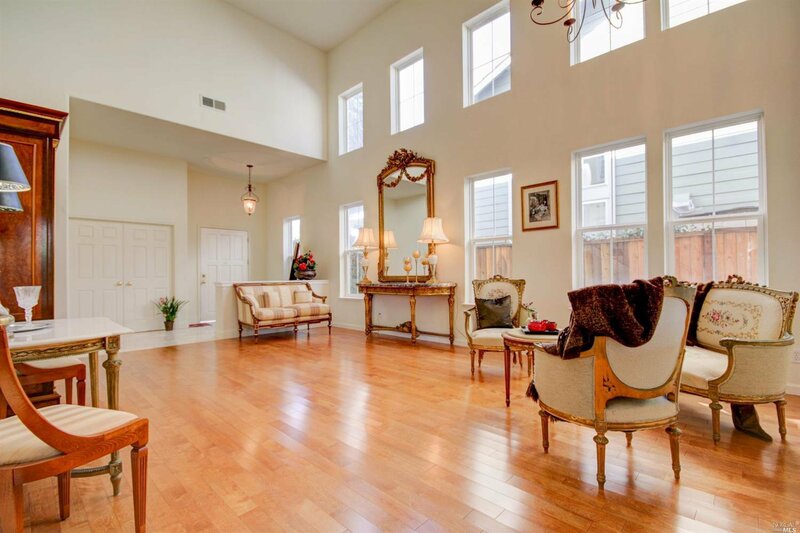 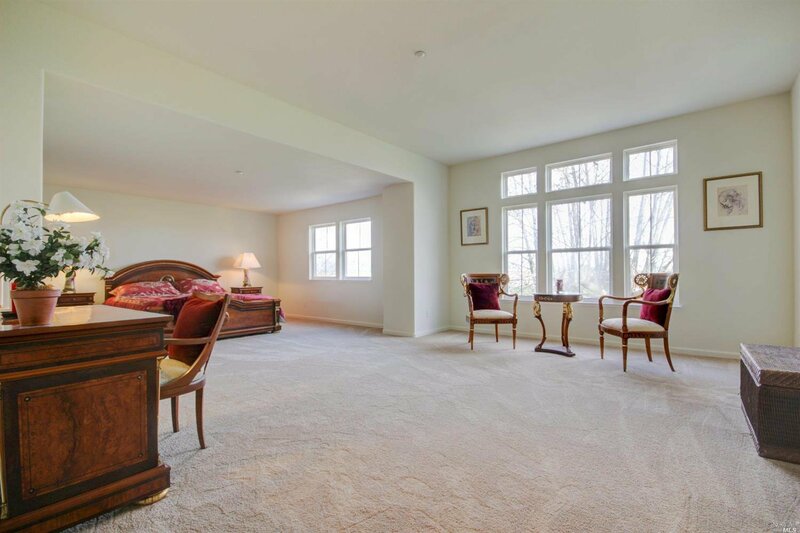 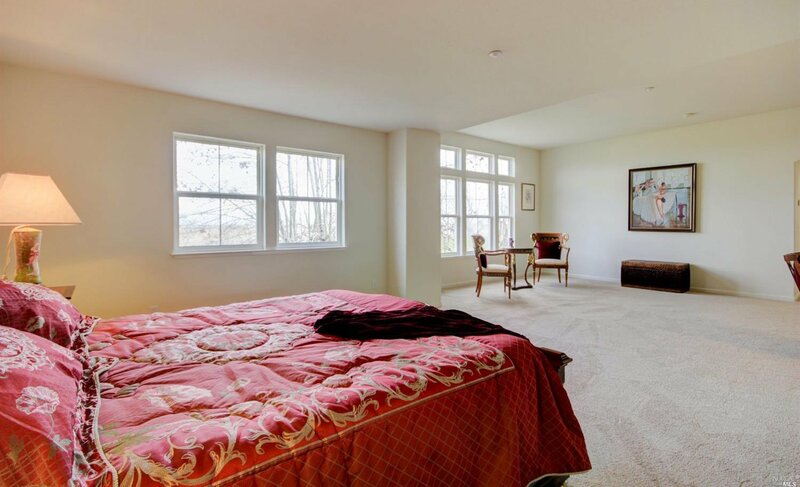 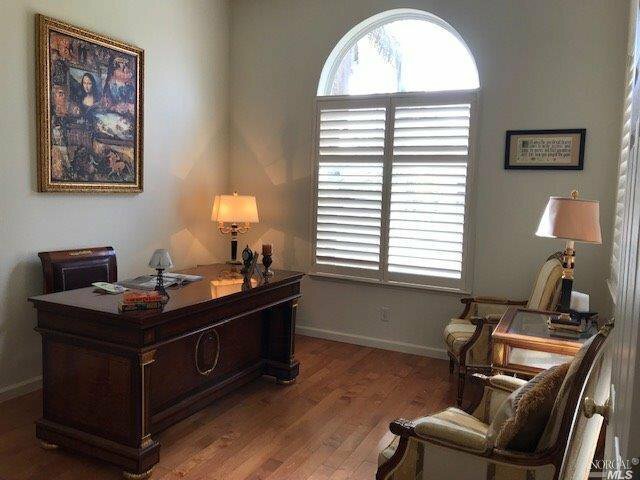 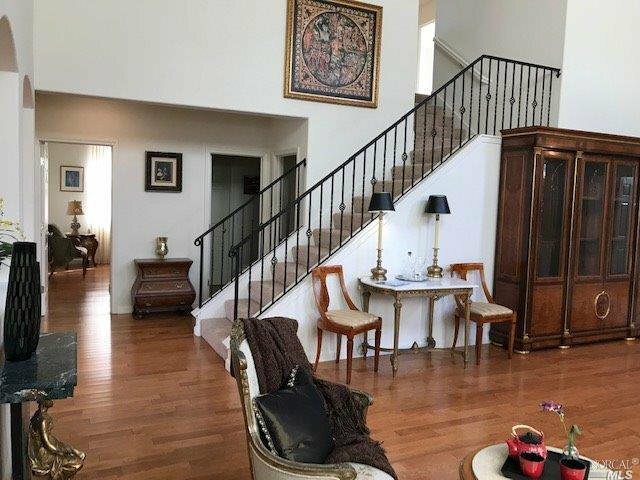 Stunning living room w/soaring vaulted ceiling & hard wood floors, open family room w/fireplace & huge kitchen w/new stainless appliances & granite counters, expansive master suite with sweeping views of restored wetlands, convenient one bedroom w/full bath & den/office on main level. 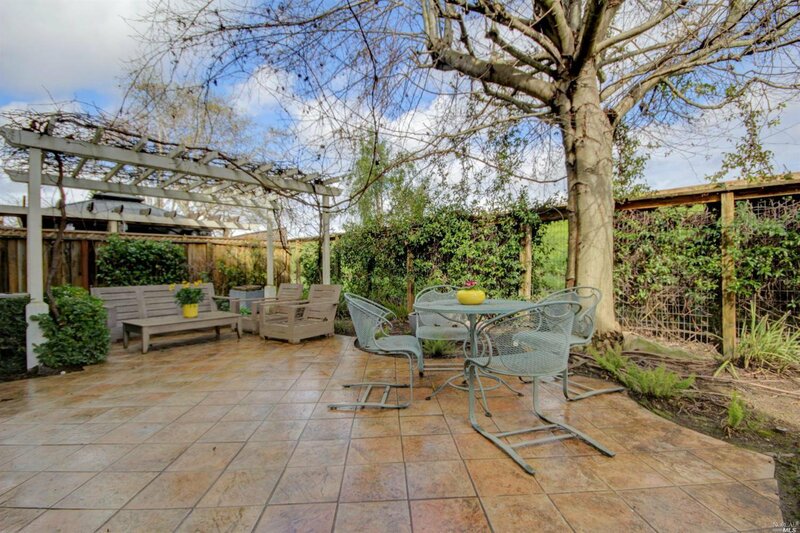 Low maintenance back yard/patio with gazebo. 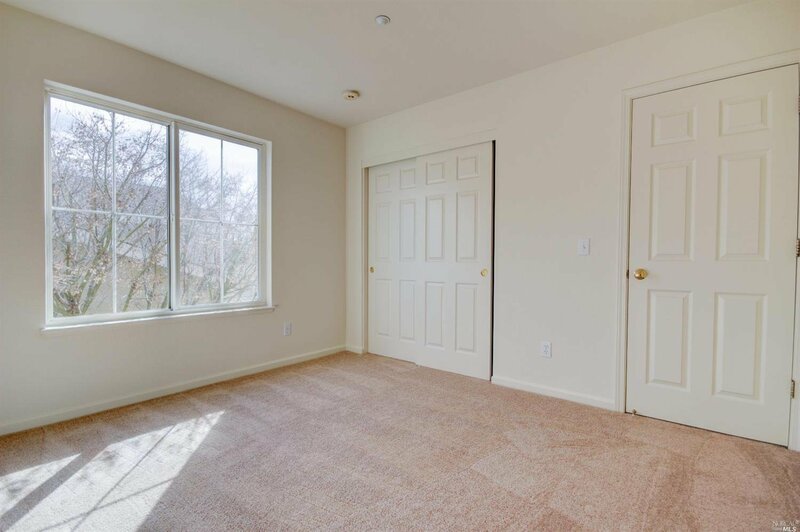 Close to play park.